Inspired by the warmth of an English Country House, this lovely 4BR, 4.2 Bath home displays architectural integrity & old world craftsmanship. Built in 2004, the house abounds w/understated elegance & custom appointments. 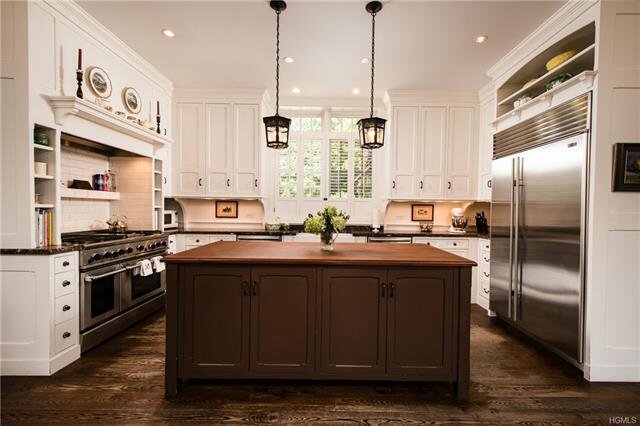 The details of this home includes 10'ceilings, oak flooring, custom cabinetry, 5 fplcs, picture windows & French doors. Among the refined spaces is the pine paneled entrance hall, & the classically proportioned LR & DR, each offering sweeping views of the hunt country beyond. 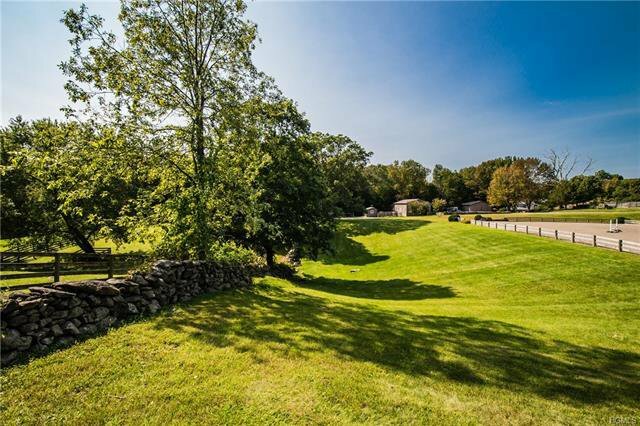 This unique property includes a turnkey Equestrian complex adjacent to the NS Open Land. The house presides over 12 acres, contiguous to 150 acres of conservation land. Miles of riding & walking trails. Creekside Farm has a 6 stall barn & a 2 stall shed barn. 2 storage and tractor sheds. Chicken coop. The facility includes 3 large fields, 4 paddocks, 2 medical paddocks, & a 100’ x 180’ outdoor ring. Present taxes with AG exemption are $41403. 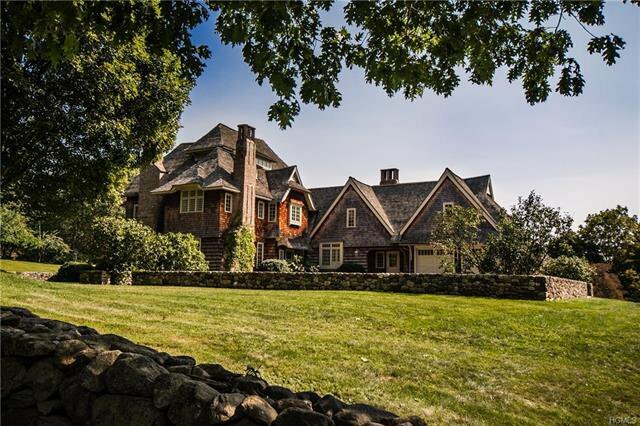 Listing courtesy of Ghylaine Manning from Vincent & Whittemore R.E.